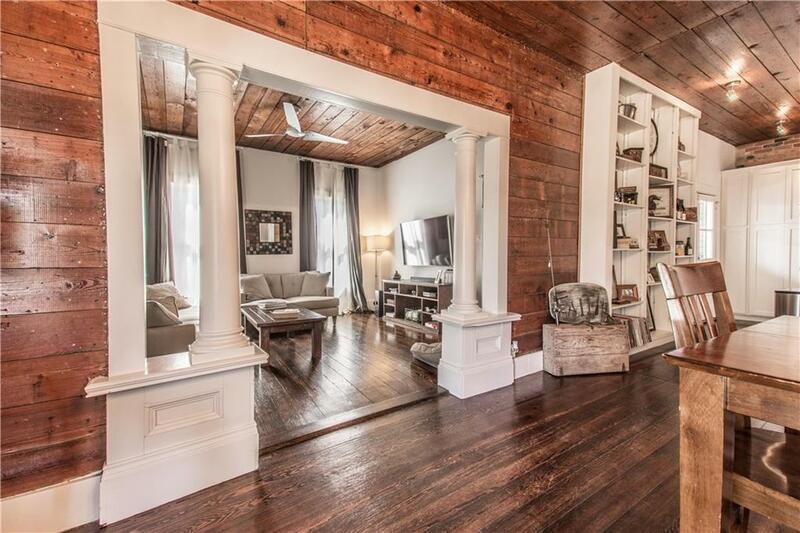 Adorable historic home located on a large corner lot right off the McKinney square. Walking distance to boutiques and restaurants. 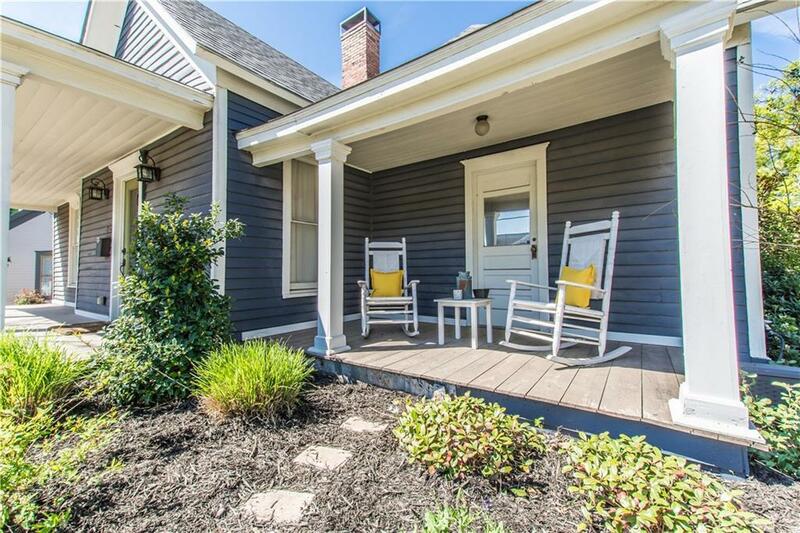 Restored with thoughtful historic features. Built in 1895 (per prior owners, please verify, tax say 1957). 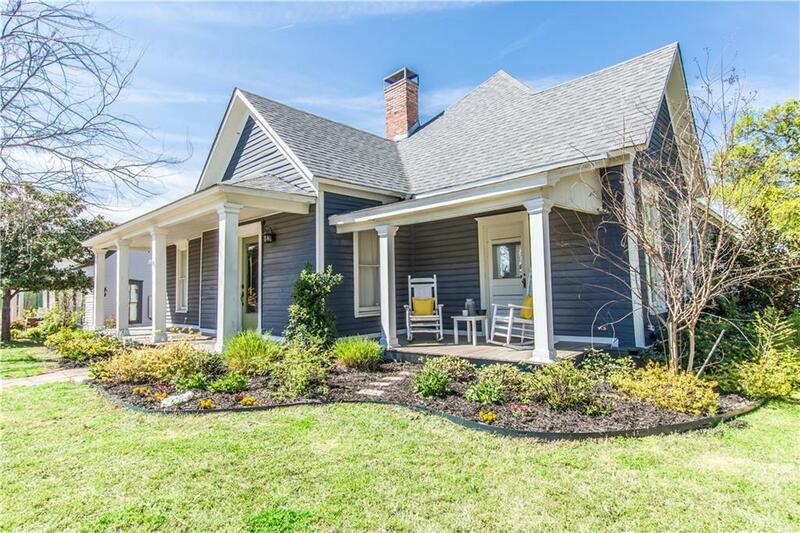 Renovated in 2012 this home is charming! Wait until you see the kitchen with exposed brick wall, Viking gas range, LG Dishwasher, Professional Vent Hood and double sided original fireplace. Shiplap galore on ceilings and walls! BIG closets. Large covered front patio will allow for visiting with your neighbors. Cozy back patio for BBQs. 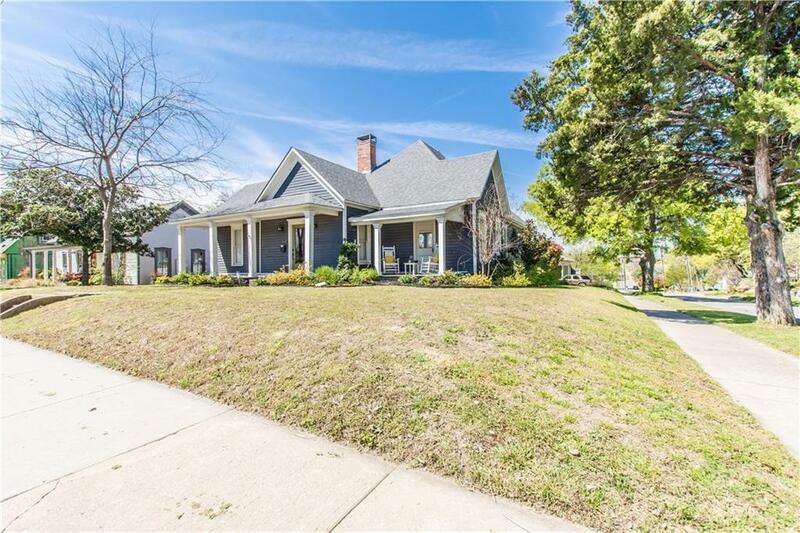 If you like Chip and Joanna this home is for you! Offered by Maureen Tedesco of Re/Max Four Corners.